Every year at about this time, the deluge begins. Papers and science projects, notebooks and journals, stories, poems, and artistic masterpieces all begin streaming out of backpacks onto kitchen counters. Classrooms, desks, and lockers are hastily being cleaned out before the end of the school year, and everything — everything — is coming home. For some parents, the mess is just that: yet more clutter to sift through and put away. For others, however, it offers a poignant opportunity to look back over the school year with their children and wonder at just how much they’ve grown in a few short months. Children do grow up so quickly, don’t they? To adult eyes, at least, they certainly do. To the kids who are doing the growing, the process can sometimes feel very long — and also painful, confusing, and even a little bit scary, too. It’s to these brave travelers on the road between infancy and adulthood that we dedicate this month’s featured collection for young readers on Eerdmans.com — a broad assortment of books to help kids and teens better understand the changes they’re experiencing inside and out and celebrate the unique individuals they’re becoming. Read on to discover five great books for growing kids, or click to browse the complete collection on our website. Two little birds hatch and grow until one day, they see an amazing sight: hundreds of birds, all flying together in one direction. They decide to join in, and so begins an amazing and sometimes dangerous journey that they never could have imagined. Eventually they return home — and the cycle starts over again. This simple story, nicely complemented by warm and colorful illustrations, subtly celebrates the wonder of migration. 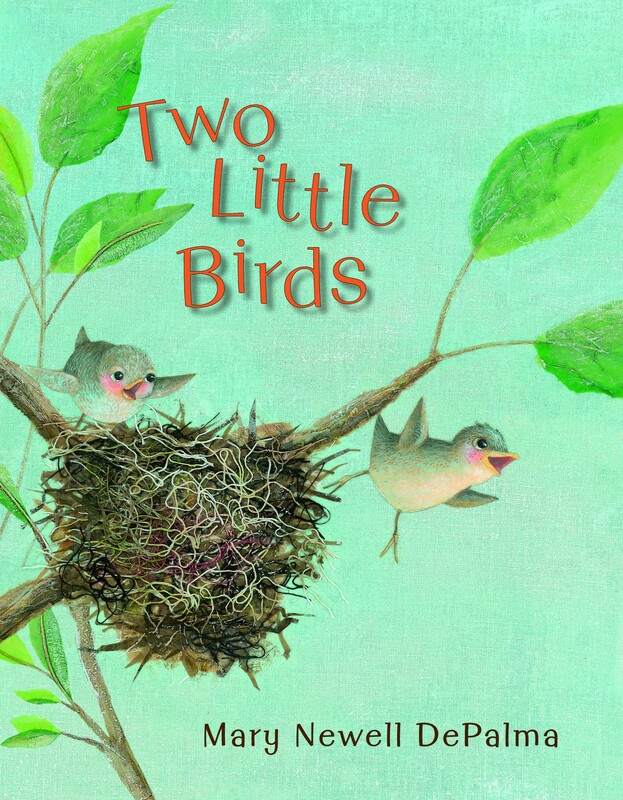 Two Little Birds is a perfect book for introducing young children to nature’s small miracles. Click to read a guest post by Mary Newell DePalma or to view the book trailer. Every morning at the farm, all the geese line up in a perfectly straight line and parade down to the pond. Igor, their leader, makes sure that they all march in perfect time. But no matter what she tries, little Zita just can’t seem to keep the same beat as everyone else. Finally, Igor makes Zita march to the pond all by herself. She isn’t alone for long, though! Soon all the other animals on the farm join in with the little goose’s own special rhythm. With Zita to lead the way, the parade down to the pond is a good deal more joyful. Great fun to read aloud, this hilarious book has a wonderful message about the importance of creativity, imagination, and individuality. Thomas hates being ignored. But when his attempts to impress everyone don’t make him any friends, he decides to be a bully instead. There’s just one problem: he makes a terrible bully. A toadilly terrible one, in fact. As it turns out, though, there’s an even bigger bully around, and Thomas discovers what it feels like to be the one bullied. But a bit of teamwork helps him outwit the bully and make a new friend. And being a friend, Thomas finds, is far more fun than being a bully. It’s 1773, and Boston is in political turmoil. As tension rises between England and the colonies, lines are being drawn between the Loyalists and the Patriots. And Sally Gifford, a shoemaker’s daughter, finds herself on the opposite side from her best friend Kitty Lawton, the daughter of a wealthy merchant. Sally is torn between her cherished friendship and her loyalties to her own family and community in their fight for freedom. 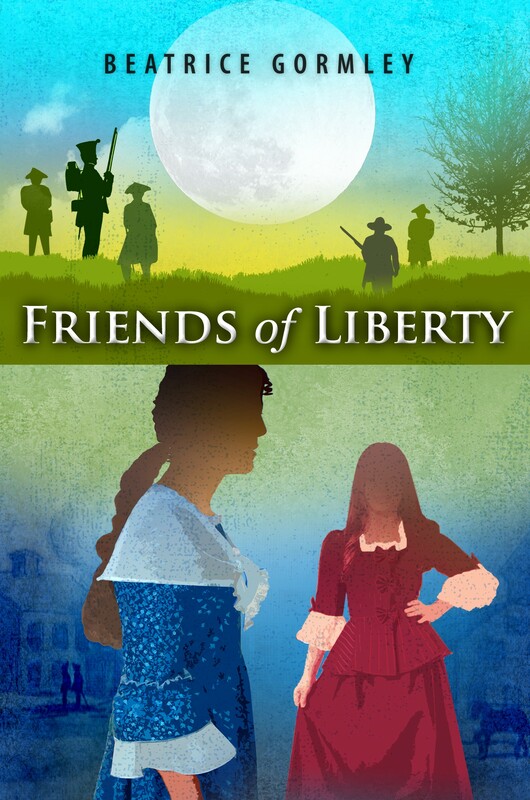 As the conflict continues to grow more charged in the weeks leading up to the Boston Tea Party, Sally finds within herself a bravery she didn’t know she had, and ultimately takes a stand for what she comes to find is most important. Read more about the book in a blog post by the author on EerdWord. Seventh grader Jun Li is a brilliant student, more comfortable around computers than people. 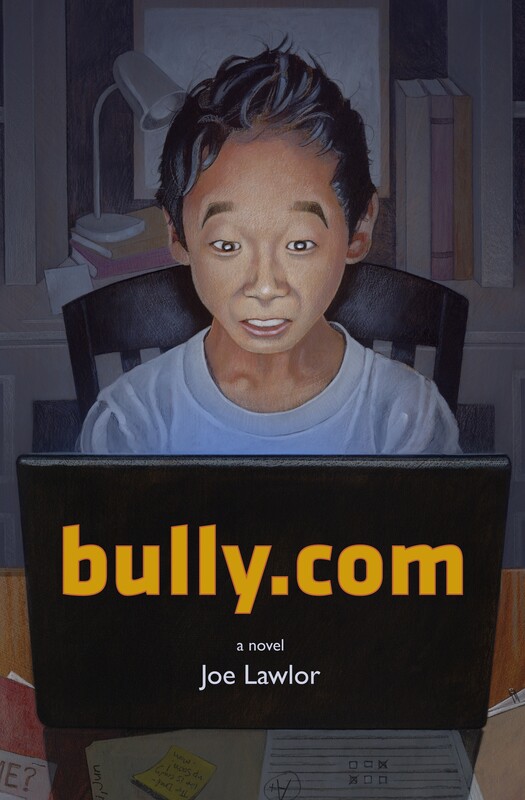 But his world turns upside down when the principal accuses him of a cyberbullying incident. To prove his innocence, Jun has seven days to track down the true culprit. Jun’s investigation will bring him face-to-face with computer hackers, a jealous boyfriend, and more than one student who has been a victim of bullying. But he discovers along the way that everyone’s story is more complicated than it seems — and that the people he meets might have more in common than they think. Click to browse the rest of our featured collection of Growing Up books from EBYR.